The late-coming sequel to the original “Rock n’ Roll High School” is a vibrant, ’90s-era masterpiece of teenage angst. 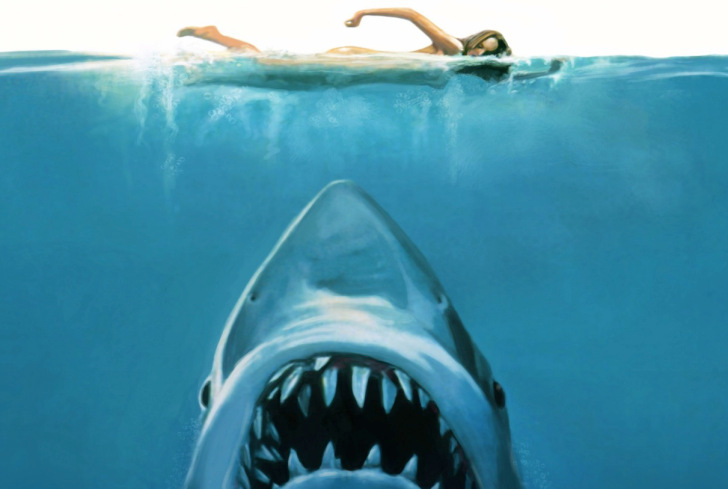 I was only 10 when this movie came out and probably 12 when I began watching it over and over. Everything about it spoke to my inborn distrust of authority. It was a film that resonated deep in the part of me that had long since suspected that everyone is a freak and that those who try to force conformity upon others tend to be the freakiest of all. I knew little about music then but I already knew defiance well. 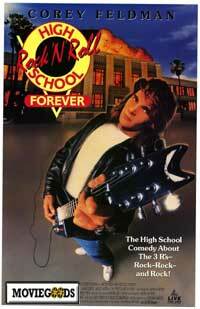 “Rock n’ Roll High School Forever” only stirred my lust for more. What I knew, even before I’d fallen in love with G.G. Allin or Chuck Berry, was that rock and roll music would always be a devastatingly powerful and explosive device in any struggle against tyranny. This is where I got my sense of style, I learned most of the dance moves I still use today, and it’s where I fell in love with Mojo Nixon and the Ramones. Fifties music and punk should clearly have made the whole soundtrack. But the strength of the message remains the same. Twelve-year-old me took this line and applied it to every aspect of my life henceforth, switching out the word “school” with whatever needed saving at the time. The uncool are lurking everywhere. Under his guidance, I have gotten bodacious and have remained so ever since.